This MRT station is connected to the 28-storey 1PowerHouse Building, where you can access the One World Hotel and 1 Utama Shopping Mall via a fully-covered pedestrian walkway. Nearby attractions here include IKEA Shopping Centre, The Curve Shopping Mall, and The Starling Mall. Feeder bus services T811 and T812 transport passengers to and from Centre Point Bandar Utama, 1 Utama, Kampung Sungai Penchala, and SMK Bandar Utama. 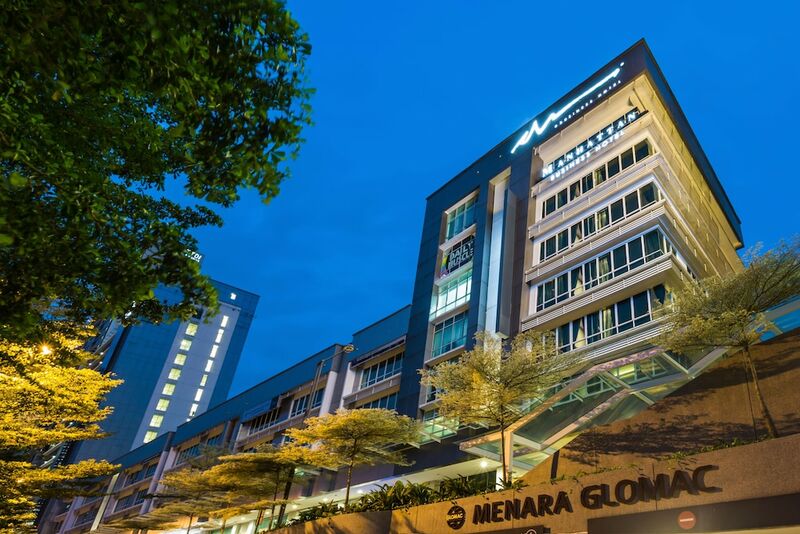 Bandar Utama MRT Station is within a 10-minute drive from the Damansara Utama commercial district, which houses some of the city’s most prominent eateries and bars, including The Good Batch, HYDE at 3AM, and Capital Nasi Dagang.